Best For: long term refrigerated storage of your finished cheeses. The waxed coated paper is waxed both sides which helps to retain moisture in the cheese while still allowing the cheese to breath and further develop without drying out. The wrap is perfect for wrapping both soft and hard cheeses before selling giving away as gifts as well as prolonging their shelf-life in the refrigerator. 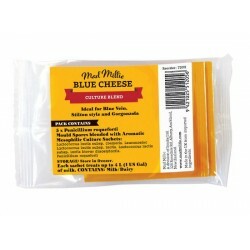 This wrap is also excellent for maturing wash-rind cheeses. The maturing box is used to mature your cheeses that need to be kept humid and in a sterile place. T..
Wrap Silver 10 pack 240 x 240Best for: Creamy Brie Camembert or mild blue cheeses. 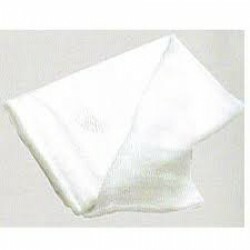 This micro-pe..
White Wrap 10 pack 240x240Best for: Camembert Brie and other white moulded cheeses. 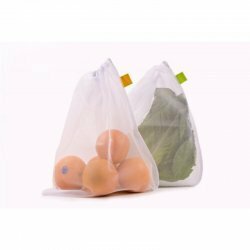 This wrap is..
Can be used for straining sauces, soups and stocks, seasoning bouquets, wrapping cheese, meats and p..